MOSCOW, November 23. /TASS/. Russian Foreign Ministry spokeswoman Maria Zakharova has described the newly-released videos showing the two men whom London suspects of involvement in the Skripal affair as the British authorities’ attempts to distract attention from Brexit. "I don’t ask rhetorical questions any more. I insist: in this primate way Mrs. May’s government tries to play down the agenda of Brexit and the discussion of their own resignation. Too banal? It’s the best that they can do," Zakharova said on her Facebook page on Friday. 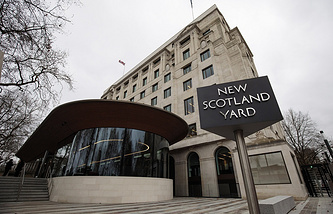 Scotland Yard released new Skripal affair-related videos on Thursday. One shows Russian nationals Alexander Petrov and Ruslan Boshirov at the Salisbury railway station. 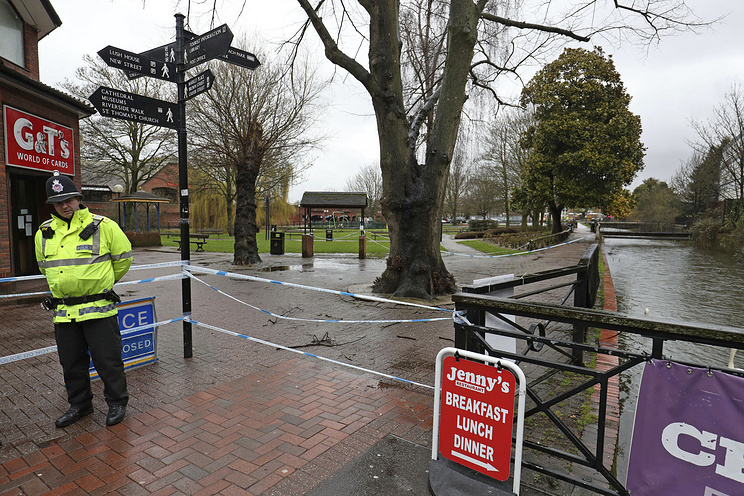 In another they pass a fueling station on Wilton Road near Sergei Skripal’s home, and in the third the men are seen walking towards the railway station and along the bridge across River Avon. Also, Scotland Yard published photos of white plastic details looking like components of a spraying device.